Sale Price $299.95 Call (423-745-9296) for cash pricing, details and finance options. Free delivery. 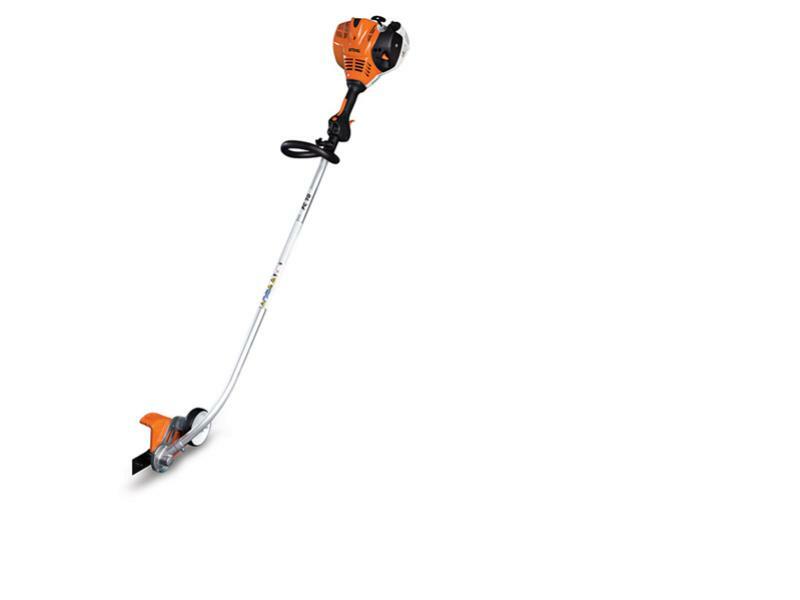 (Some restrictions may apply) The only STIHL professional edger with advanced Easy2Start technology for fast and easy starting, the FC 70 is the ideal blend of performance and ease of use. This curved-shaft edger is powered by a low-emission, fuel-efficient engine that saves you time and money with longer run times between refuelings and up to 28% fuel savings as compared to previous models. The semi-automatic choke lever allows for a smooth start and helps prevent flooding. Excellent balance and low vibration make the FC 70 C-E comfortable and less tiring to use, making this a great choice for home, farm and light professional use. You can select the cutting depth that's right for your yard with the easy-to-adjust depth wheel. The high-durability, forged connecting rod delivers a longer service life. All backed by a two-year warranty.